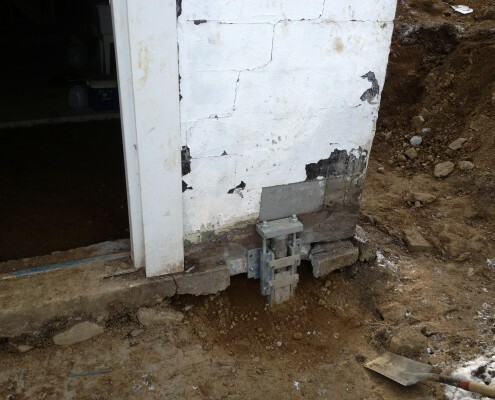 Helical piles are essentially large screws that are drilled into the ground. 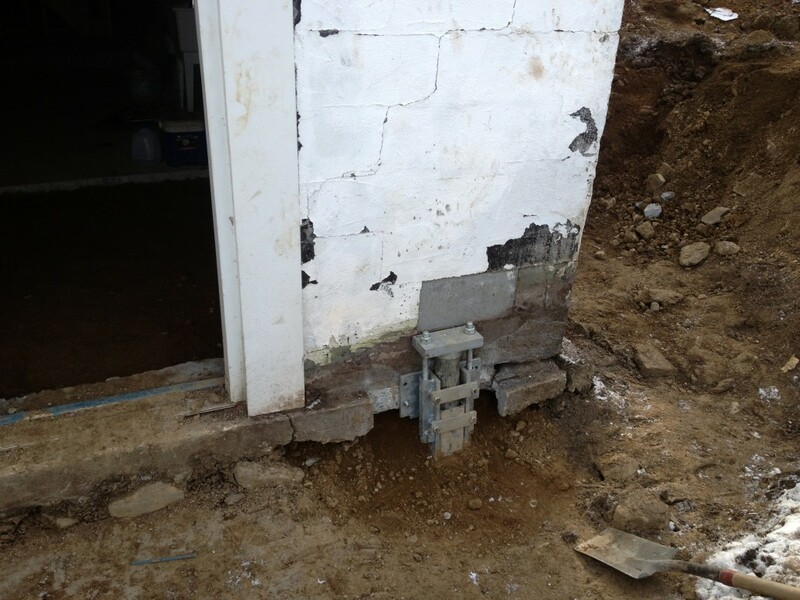 They are typically used to stabilize settling foundations or to support new foundations. 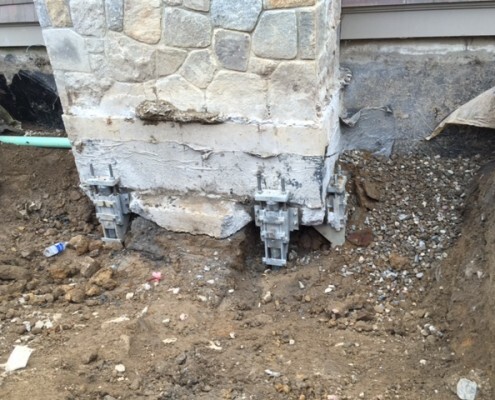 Helical piles are also known as helical piers, screw piles, helical anchors, helix piers, helix anchors, screw piers, helical anchors, screw anchors, or screw foundations. 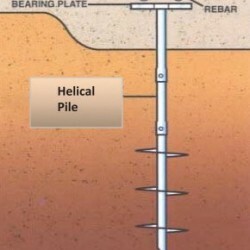 A structural engineer determines the number, capacity, and layout of the helical piles locations. 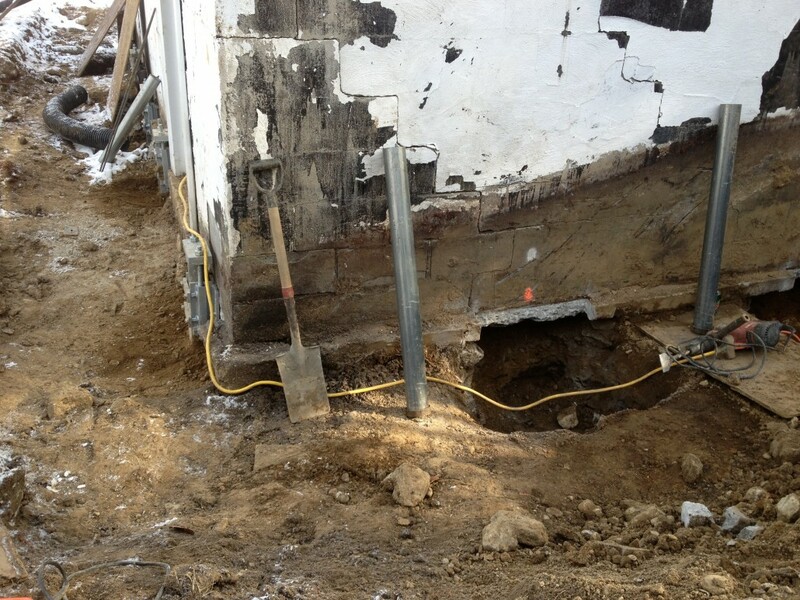 The area is excavated to the bottom of the existing foundation or proposed new foundation. 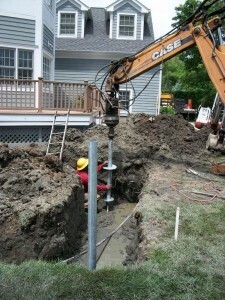 Once the piles are deep enough in the ground, they are cut off. 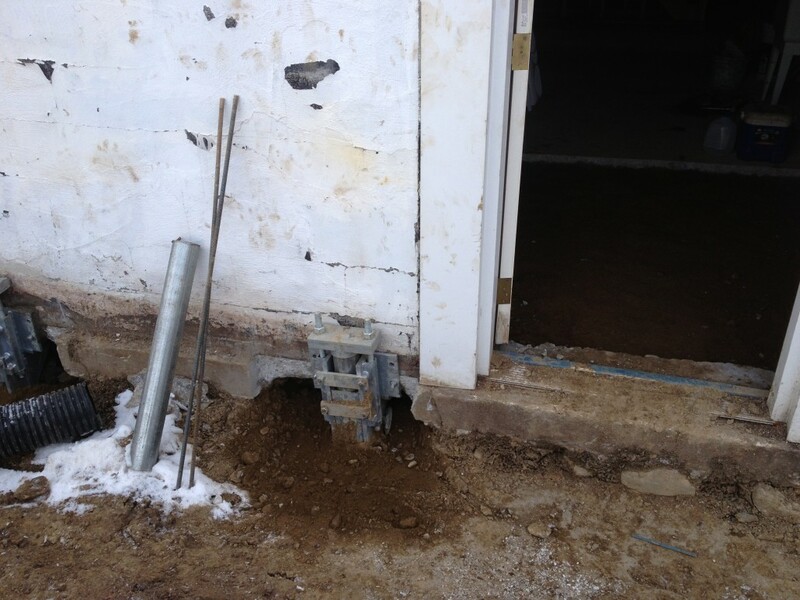 Brackets are attached to them and they are then anchored to the foundation. 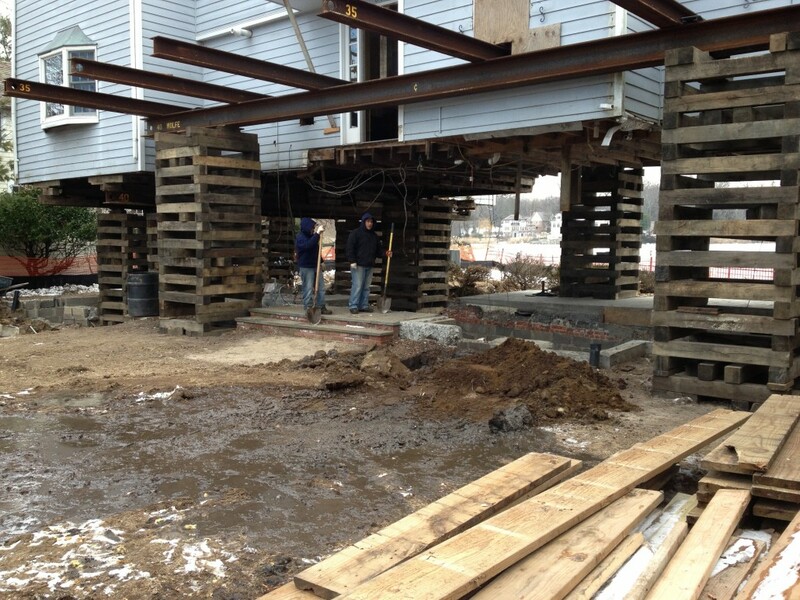 The excavated areas are back-filled. 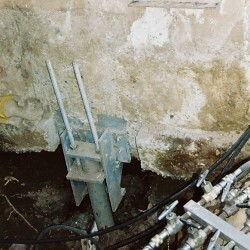 A hydraulic drill used to screw in helical piles. 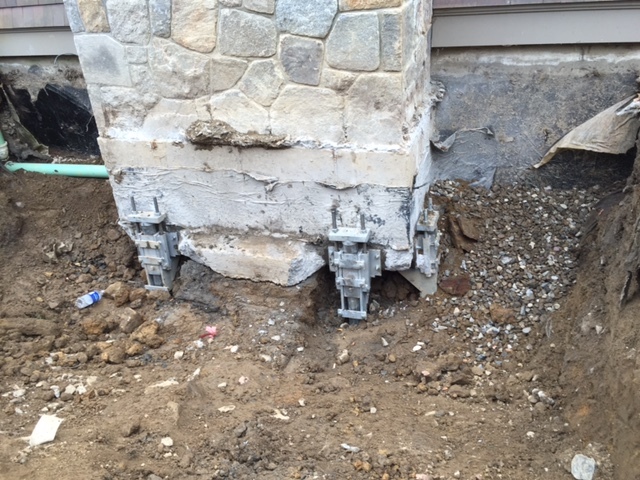 The helical piles screwed into the ground. 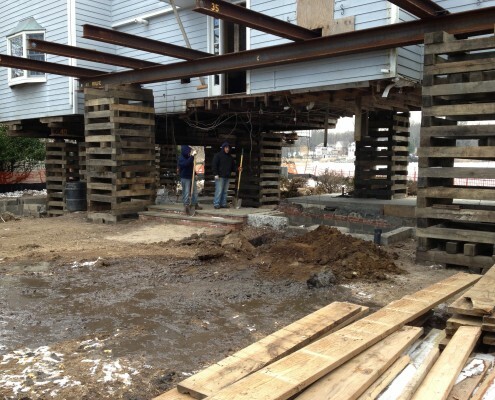 The piles are anchored to the foundation. We have over 50 years of subsurface and foundation investigation experience.We have done helical pile installations throughout the Northeast, including Connecticut, Massachusetts, New York, and New Jersey. 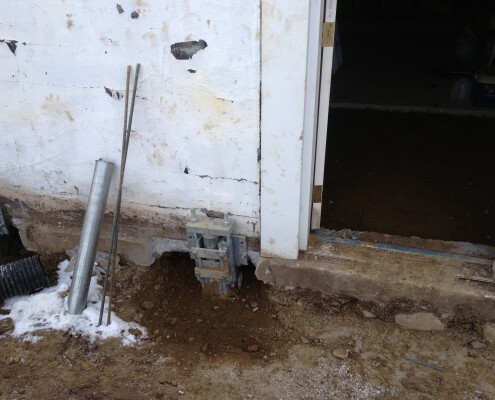 Most importantly, we know when helical piles are not the right solution. Unfortunately, they are too often used in situations where they would not be the best option.